Are you visiting San Francisco soon and haven’t decided on where you will be staying? Hotel Stratford located on the Square is offering a World Cup Special to all new bookings. 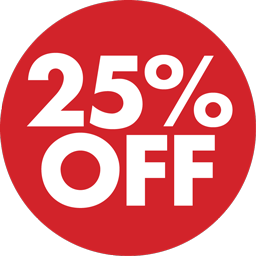 Book your stay at Hotel Stratford during the dates of the World Cup and receive a 25% discount. All you have to do is contact them and mention “World Cup” in your email. It is as simple as that! Enjoy San Francisco and let us know which sites we should visit. What’s to do in San Francisco? We were super excited when we found out that Stratford Hotel in San Francisco would be sponsoring our accommodation and breakfast. The hotel is located just off Union Square in San Francisco, with the famed cable cars passing by every few minutes. Having never been to San Francisco before, some of things I am really looking forward too are the iconic buildings, the Golden Gate Bridge and definitely exploring the geeky side of Silicon Valley! If you are from San Francisco or have traveled there before, please let us know what your favorite places are by leaving a comment.